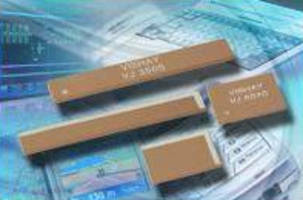 Active GPS Antennas measure 50 x 30 x 5.45 mm. 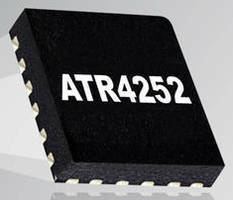 Active Antenna IC suits AM/FM car antenna applications. 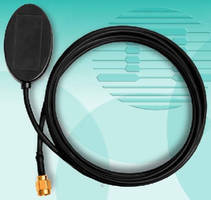 Measuring only 3.2 x 1.6 mm, 3216 PIFA ceramic antenna comes with omni-directional system that supports central frequency of 2.45 GHz with maximum gain of 2.84 dBi and working temperature of -25 to 85Ã‚-ºC. Planar inverted-F antenna is designed to achieve transmission optimization in miniaturized electronics applications such as Bluetooth headsets, ultra-slim handsets, or wireless mouse. Dual-Band 5 GHz Antenna has metallic die-cast enclosure. 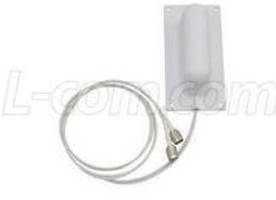 RFID Antennas come with IP-67 rated weatherproof enclosure. Spatial Diversity Antennas suit wide-angle WLAN applications.